Good morning! Here are our top stories to kickstart your Sunday, April 15. 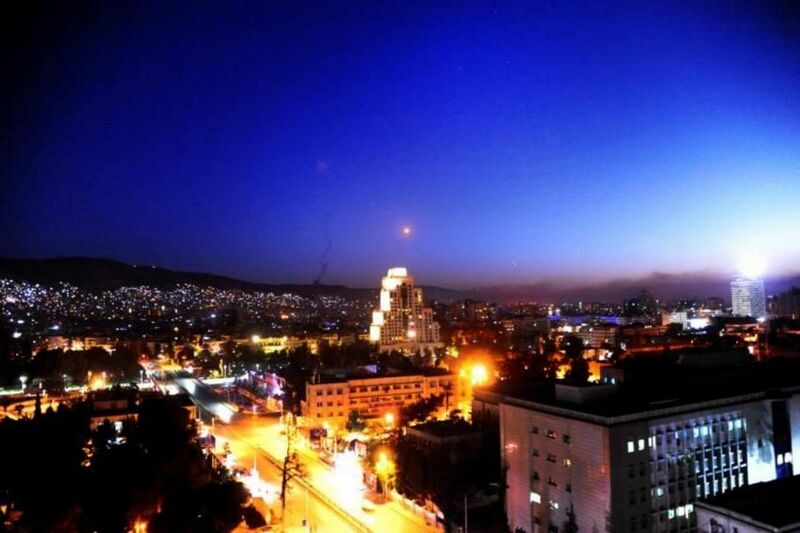 They warned that another chemical attack would be met with renewed firepower, as Russia's push for condemnation at the UN Security Council fell far short. 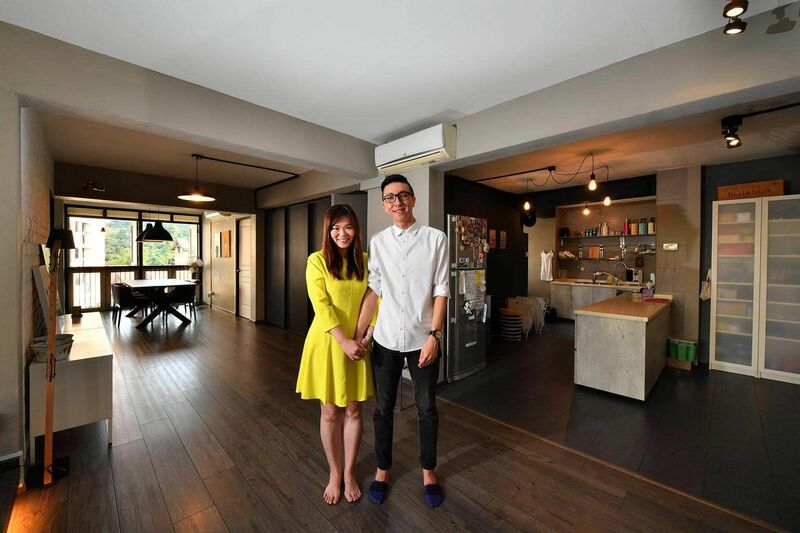 Ageing leases, plus the fact that being chosen for the Selective En bloc Redevelopment Scheme (Sers) is not a given, have made people think twice about buying older flats. 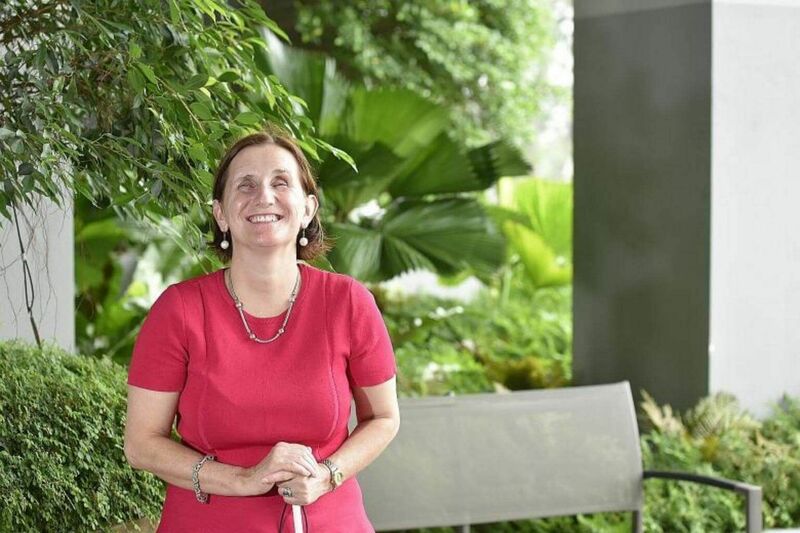 Many thought Dr Theresa Smith-Ruig's future would be bleak, but she went on to get her PhD, raise three children and become a university lecturer. Latest data from the National Arts Council shows there are about 300 endorsed buskers, with half of them below the age of 35. 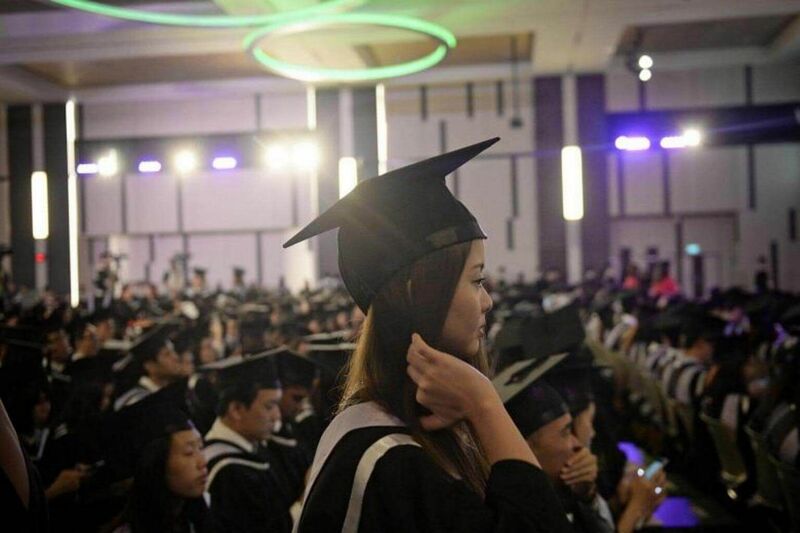 A local private degree can cost as much as $50,000 but the question of its real worth in the job market has come up once more. 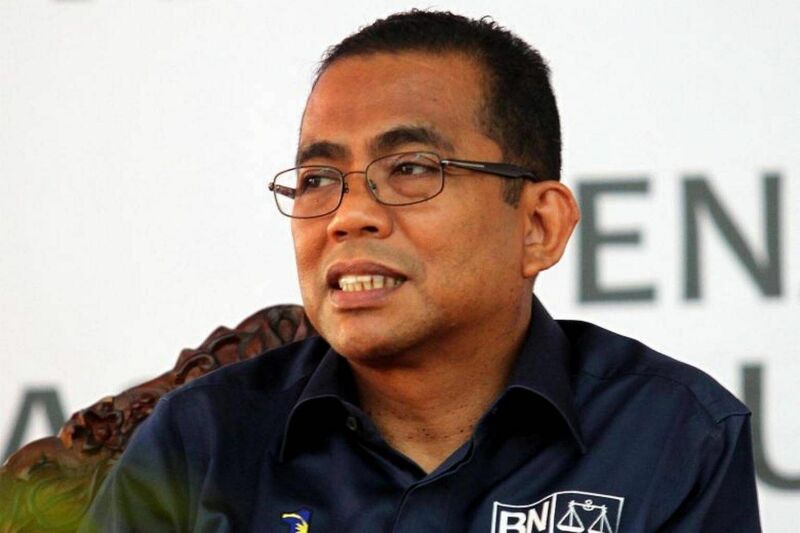 In the pipeline are a new tourism centre at the Desaru coast, the world's first science fiction theme park near Legoland and an eco-entertainment park in Kota Tinggi. 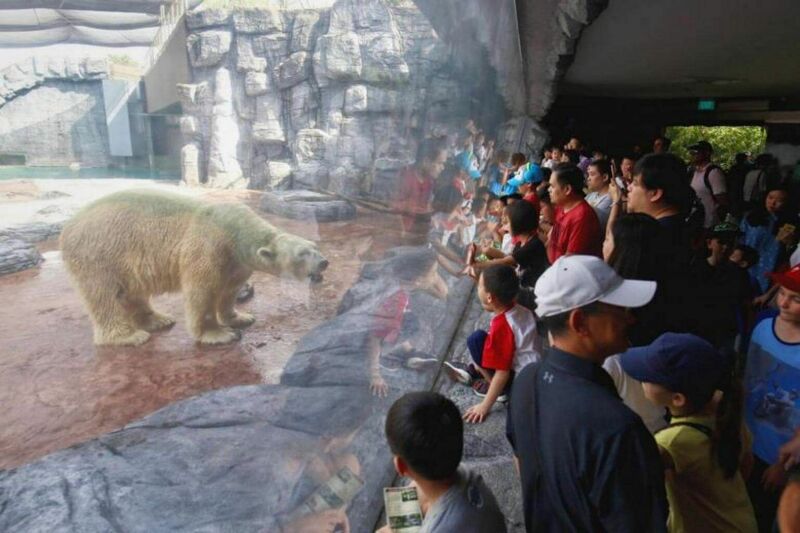 Many made the trip to Mandai after the zoo revealed that the 27-year-old polar bear could be put down if its health continues to decline. 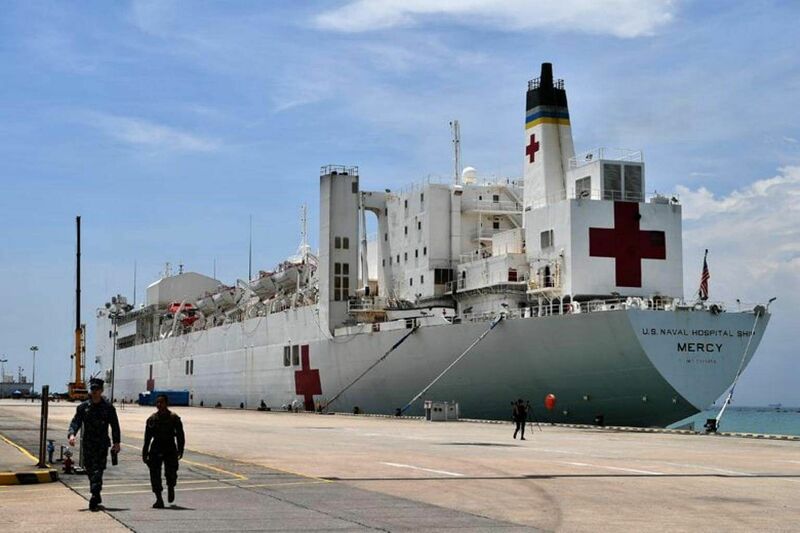 The USNS Mercy, on a humanitarian mission in the region, has 1,000 beds, is as tall as a 10-storey building and as long as three football fields. 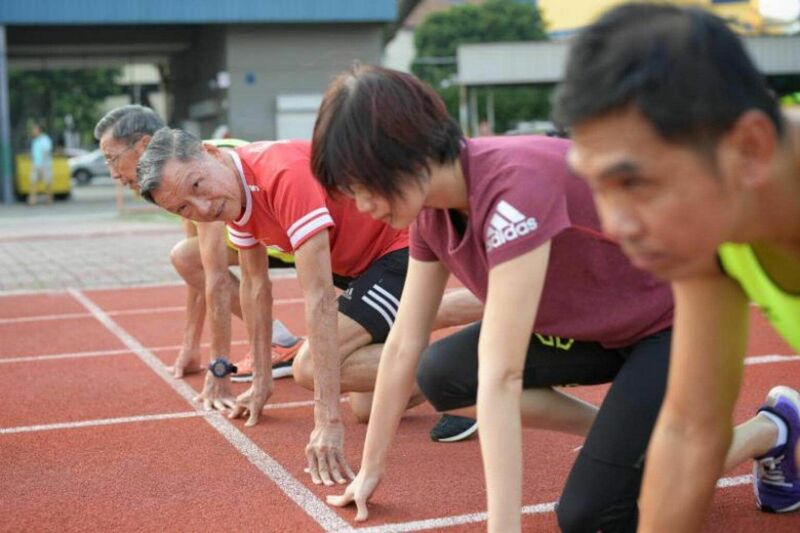 Mr John Chua is part of a growing crop of Singaporeans over 60 who are competing at a high level against more experienced foreign athletes. 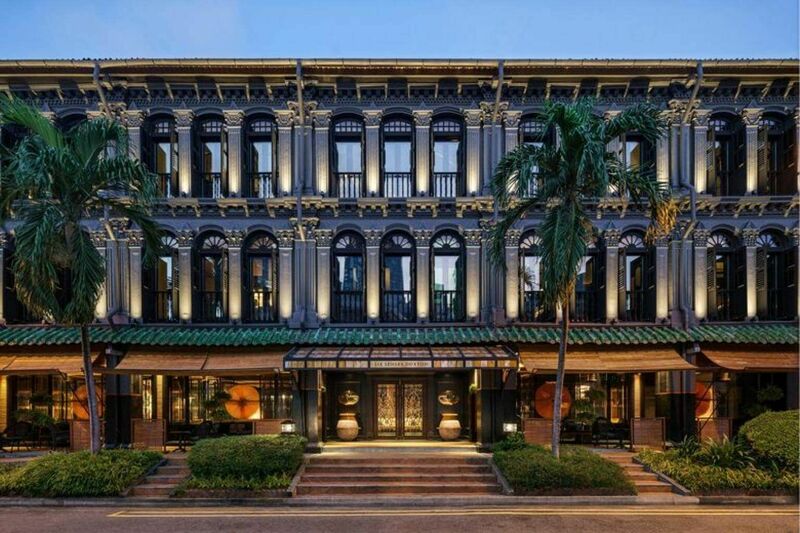 With posting envy-inducing snaps on social media all the rage, more hotels are upping the style quotient to keep guests happy.